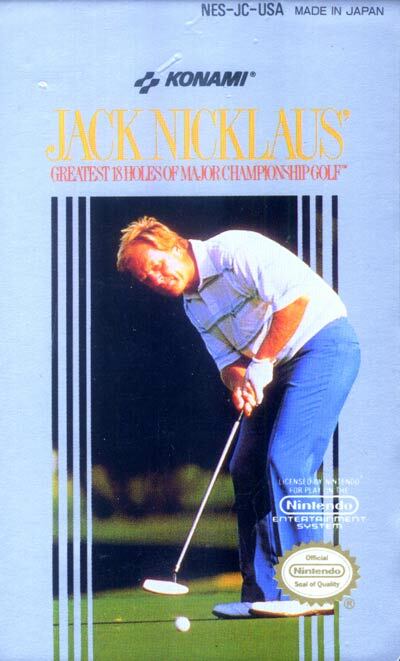 Jack Nicklaus' Greatest 18 Holes of Major Championship Golf is a 3-D golf simulation featuring an 18 Hole course created by Jack Nicklaus himself. Each of the 18 holes are from famous courses around the world and include number 8 at Pebble Beach, number 18 from Muirfield, number 12 from St. Andrews, number 12 from Augusta, number 10 at Riviera, and more. Gameplay is for one to four players and can be either stroke play or a skins game.